"... we were developing Revelations for new platforms we really wanted to hone in on the experience you get with a large format screen, surround sound, etc. This type of setup really helps players get sucked into the horror vibe and enjoy the game to its fullest extent." "3DS and PS-vita infrastructure let alone developing games for them are extremely different beasts. Even just the screens as you mention are completely different resolutions/functions." 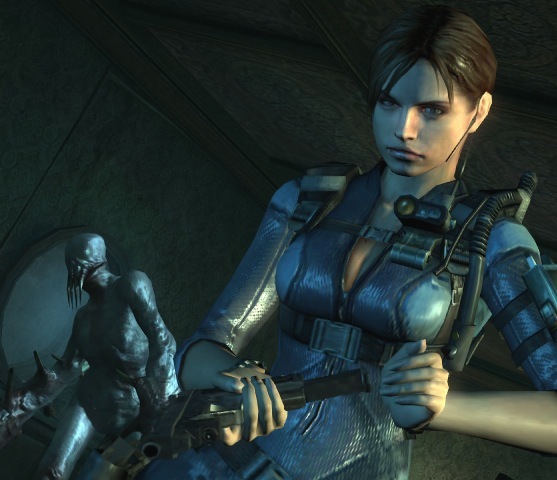 Let us know what you think of Capcom choosing not to port Resident Evil on the PS Vita in the comments below!